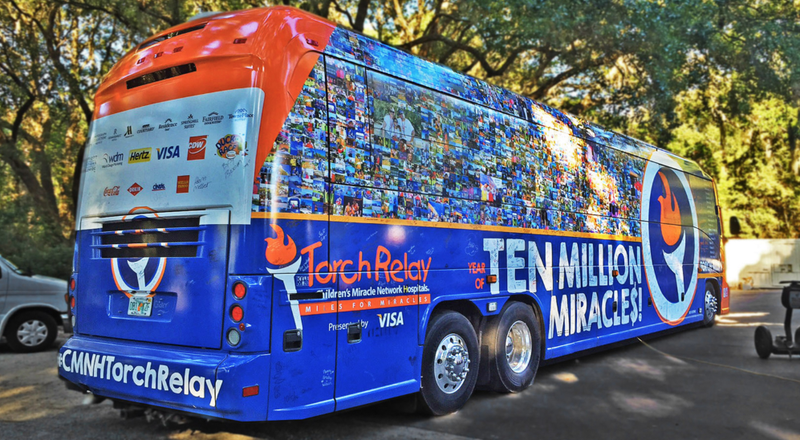 The stories of these young people and their families in the face of all odds inspire us every year to continue our work with the Children’s Miracle Network on their annual bus tour fundraiser, The Torch Relay. We were introduced to the folks at Children’s Miracle Network eleven years ago through our client and CMN sponsor Marriott Resorts. The national non-profit was looking to grow the fundraising event and saw the need of the organization to refine and elevate the brand. When they saw our work for Marriott Resorts, they got on a plane to Hilton Head. 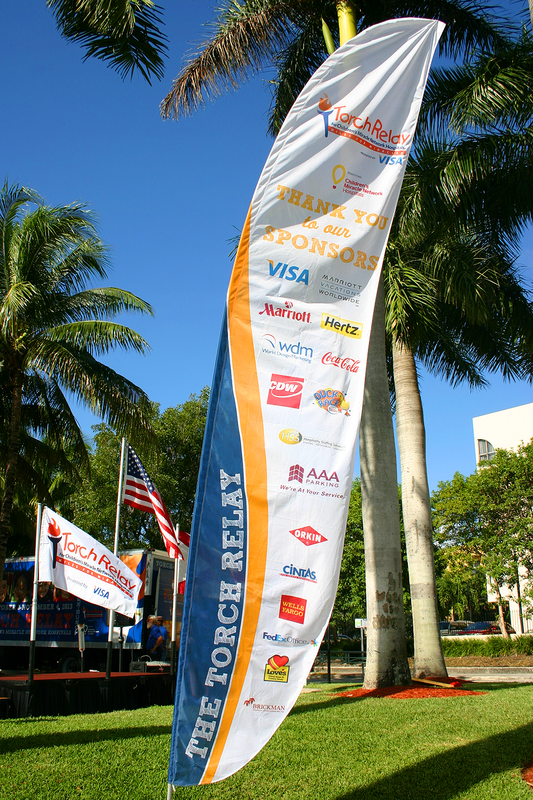 That’s how it all started, but from our very first Torch Relay, it’s been all about the children. It’s always a blast to see our work rolling across the country helping to raise buckets of money for these incredible kids and their families. Give us a call. We look forward to fueling your future acclamations.